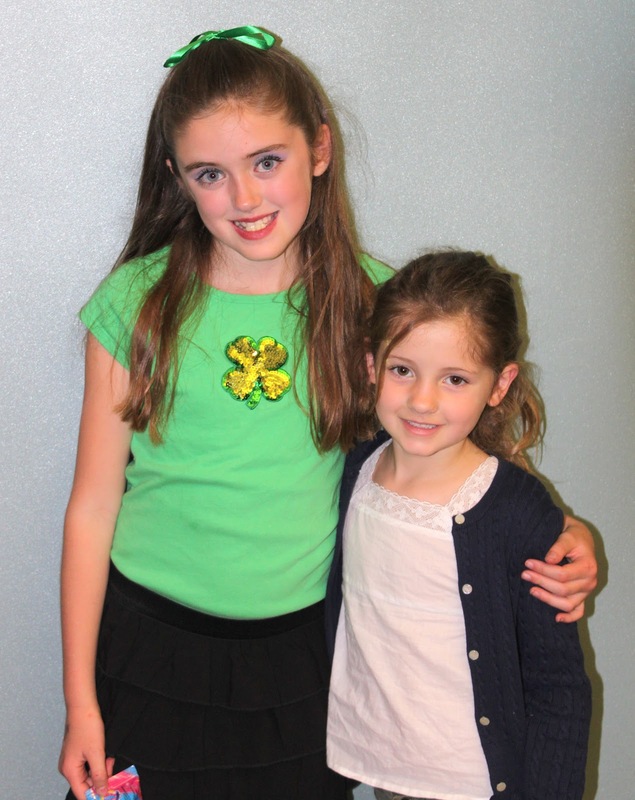 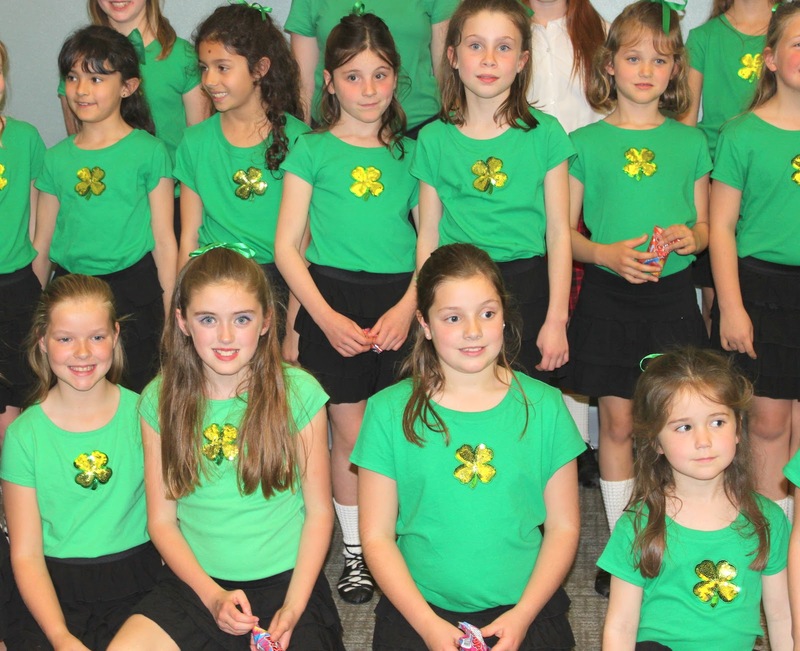 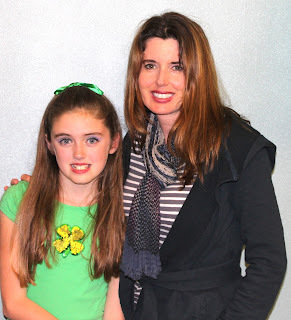 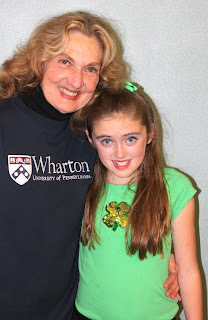 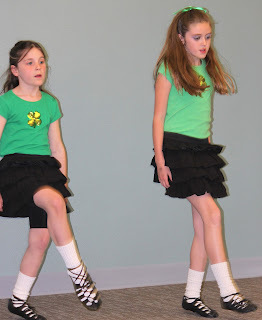 Chelsea had her annual Irish Dance performance on St. Patrick's Day at the library. 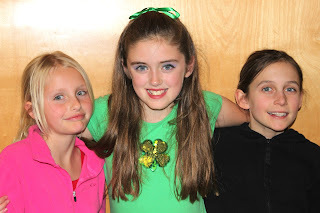 Her friends Julia and Sarah came to watch. 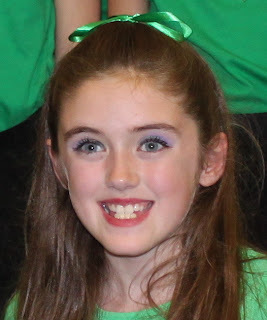 Unfortunately, I still have not mastered the action photography. Maybe for the big dance performance in June. Cute Kate came to watch Chelsea.